Shelducks and sheldgeese inhabit every continent except North America and Antartica but are mainly found in the southern hemisphere. They are not best suited to a starters’ wildlife collection due to their territorial nature and temperament. 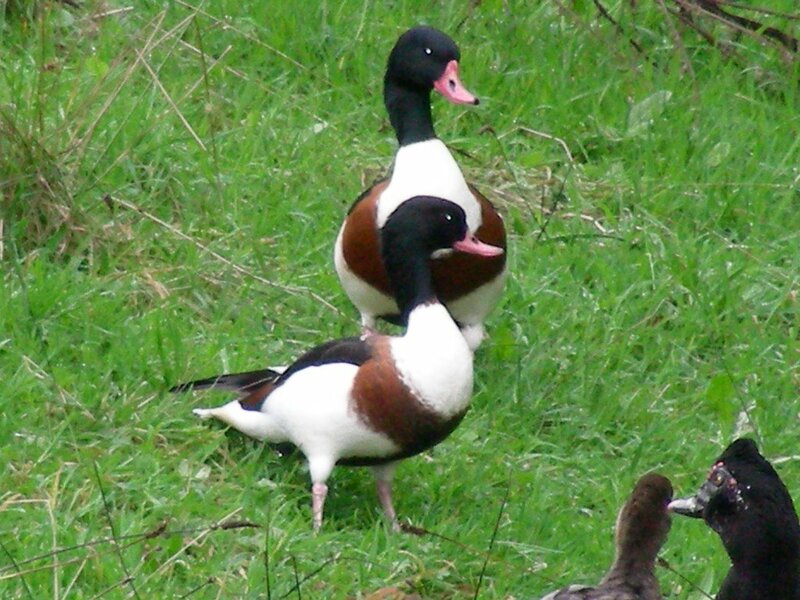 Shelducks are more aquatic than sheldgeese, eating vegetation, invertebrates, small shellfish and aquatic snails. They form strong pair bonds and are highly territorial. Both male and female are quarrelsome. Common shelduck can be introduced to a mixed collection but most relatives tend to be aggressive especially during the breeding season. Sheldgeese are essentially vegetarian whereas shelducks are more omnivorous. They spend considerable time ashore and some species regularly perch in trees. Sheldgeese form strong pair bonds, possibly for life. Many are put off keeping them as both male and female are inclined to fight, they may kill other waterfowl and as a result, sheldgeese must be housed as separate pairs. Be the first to review “Shell Ducks” Click here to cancel reply.